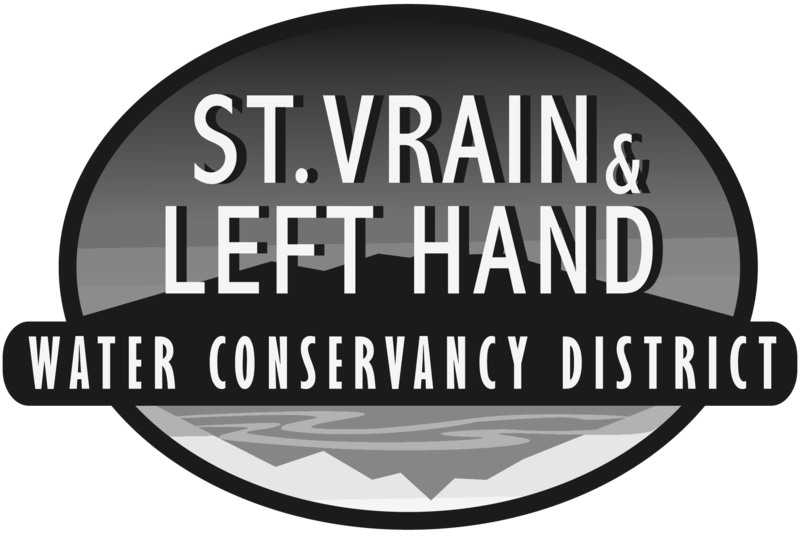 Doug Rademacher was appointed to the St. Vrain and Left Hand Water Conservancy District Board of Directors on December 9, 2013 and currently serves as Secretary since January 9, 2017. Doug is knowledgeable about water law, water rights in Colorado, and a strong advocate of the Prior Appropriation Doctrine and the rights that go with it. Doug has dedicated his service to many other offices in the agriculture community such as former Weld County Commissioner, County Council, Boulder Fair Board, South Platte Roundtable, Sugar Beet Board, American Pride Board, Four States Irrigation Council, Mountain View Fire, Rademacher Farms CEO, Last Chance Water Board, Sirloin Club as well as a spokesperson for Young Farmers. Mr. Rademacher is a fourth generation farmer/rancher and continues to be involved with the family operations of their 1500 acre farm in Southwest Weld County. 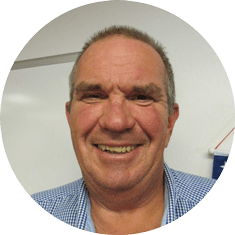 Doug is a native of Weld County and is married with three children and two grandchildren.